HANOI (AFP) - The owner of a Hanoi noodle shop where Anthony Bourdain slurped down 'bun cha' with former US president Barack Obama expressed her shock and sorrow on Saturday (June 9) over the death of the globetrotting American celebrity chef. 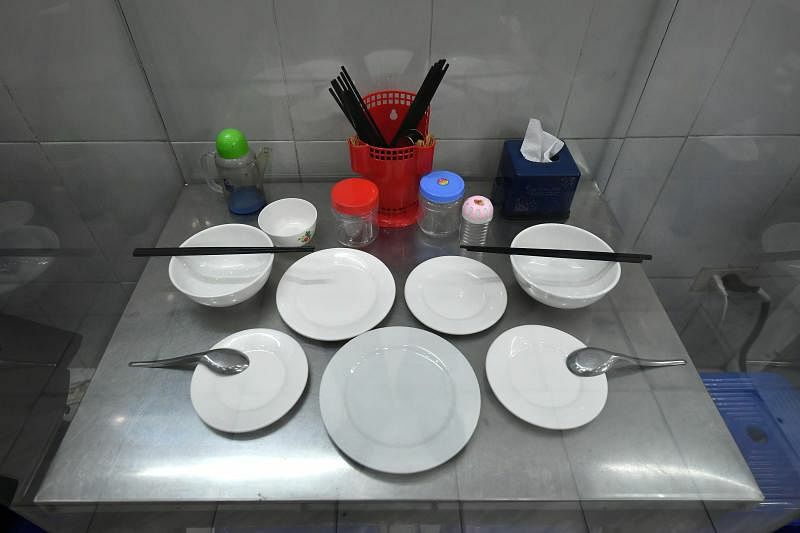 The pair shared a simple meal of pork noodles and fried spring rolls - each dish worth around US$3 (S$4) - and photos of the casual dinner quickly went viral. Bourdain died by suicide while in France filming an episode of his Emmy-winning CNN food and travel program "Parts Unknown", the network said Friday. He was 61.